Leno Lovecraft, Parallel Dance Ensemble, FM Attack, Oliver $, Jay Lamar & Jesse Oliver and more. 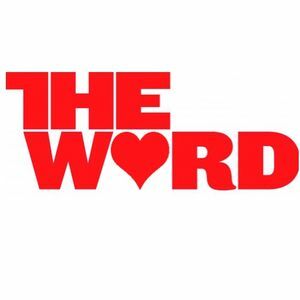 I got asked by one of - if not the - most influential Belgian lifestyle magazine, The Word Magazine, to provide a special Valentine&apos;s related mix. Great one! Loved that you included Yesterday...FM Attack is one of my favorites!